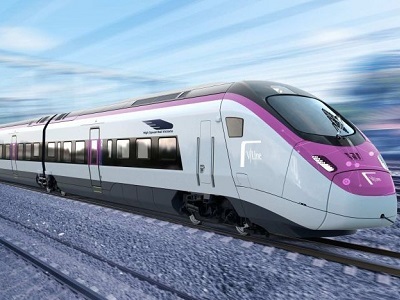 In the run-up to the 2018 elections, the Liberal-Nationals opposition in Victoria has proposed an ambitious $19 billion plan for a European style high speed rail link across the state. Victorian opposition leader Matthew Guy said the rail link will revolutionise Victoria’s passenger rail network, promote economic growth in regional areas, ease Melbourne’s population squeeze, and give Victorians more options for affordable housing, lifestyle choices and employment opportunities. Guy explained that the unplanned and unmanaged population growth in Melbourne is placing enormous stress on the infrastructure, and decentralising the population as well as jobs would ease the pressure. According to Guy, the 200 kilometres per hour train service will halve travel times between Melbourne and Geelong, and Melbourne and Traralgon. Though details about the funding for the proposed project have not been revealed yet, Guy said the estimated $15 billion to $19 billion super-infrastructure project will be planned and built in three stages over the next ten years. The opposition plans to present a business case prior to the November election.